Operating since 2008, Hortus combines passion and experience to deliver the best service for its clients. We strive to provide the best working environment for our employees, encouraging progression through training to ensure they perform to their potential and as a team we offer the greatest service. We welcome customer feedback and are always looking for continuous improvement. 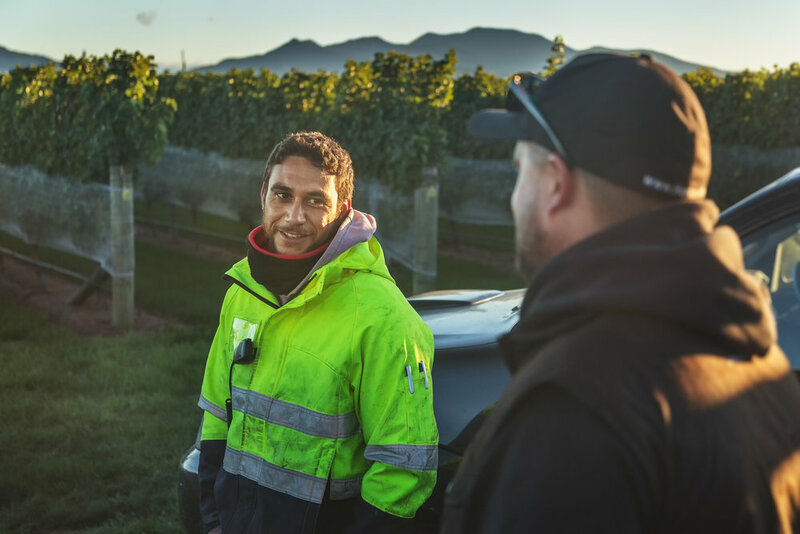 As an RSE employer we're proud to comply with stringent business conditions from Immigration and MBIE. By partnering with Duncannon to provide quality, safe and friendly accommodation we hope to go above and beyond expectations. 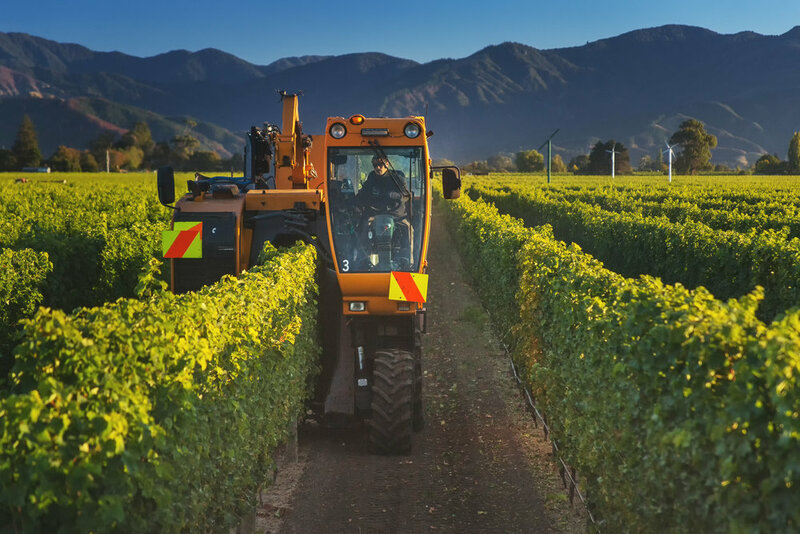 We believe investing in the scheme can secure a better future for the employees and ensure New Zealand's horticulture and viticulture industry continues to grow. We provide competitive rates for the market based on the specific task at hand. We can work at contract rates which motivates staff, returning the best for all involved, Hortus, clients and our employees.